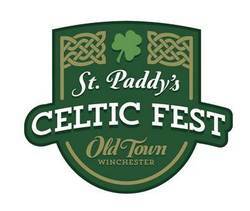 Old Town Winchester Loudoun St.
Old Town Winchester will celebrate the Irish/Scottish roots of the community with the first St. Paddy’s Celtic Festival in Old Town on Saturday, March 11, 2017 from 12 p.m. to 9 p.m. 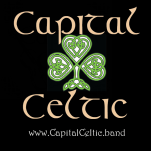 This festival will incorporate Irish/Scottish entertainment including: Celtic bands, Irish step dancers, and Scottish bagpipers. Most performances will take place inside Old Town businesses (50/50 Taphouse, Brewbaker’s, Bright Box and Union Jack). Weather permitting there will also be activities along the Loudoun Street Walking Mall. 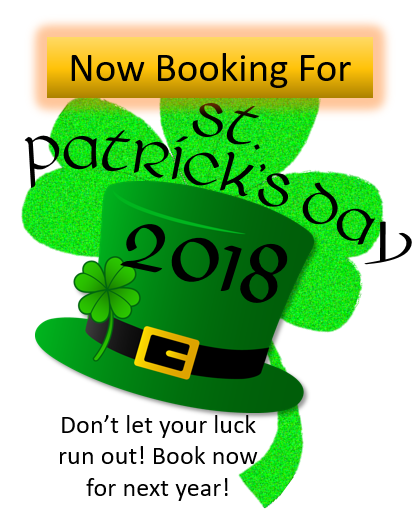 Events are free to the public.